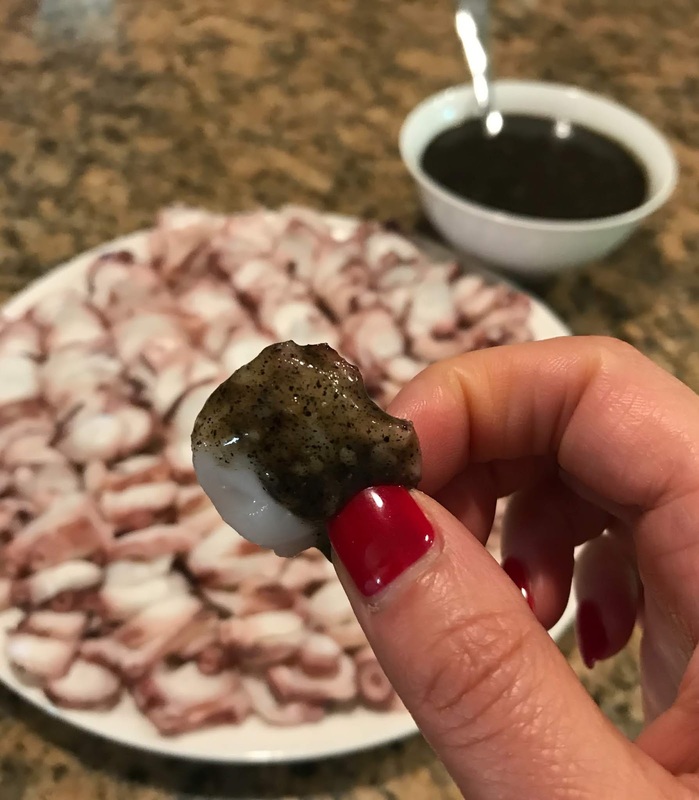 Octopus can be intimidating to prepare, I admit, I was nervous on my very first attempt but it turned out quite nicely- soft, tender, and flavourful -- you can serve this dish as sashimi, sushi or with sesame miso dipping sauce. 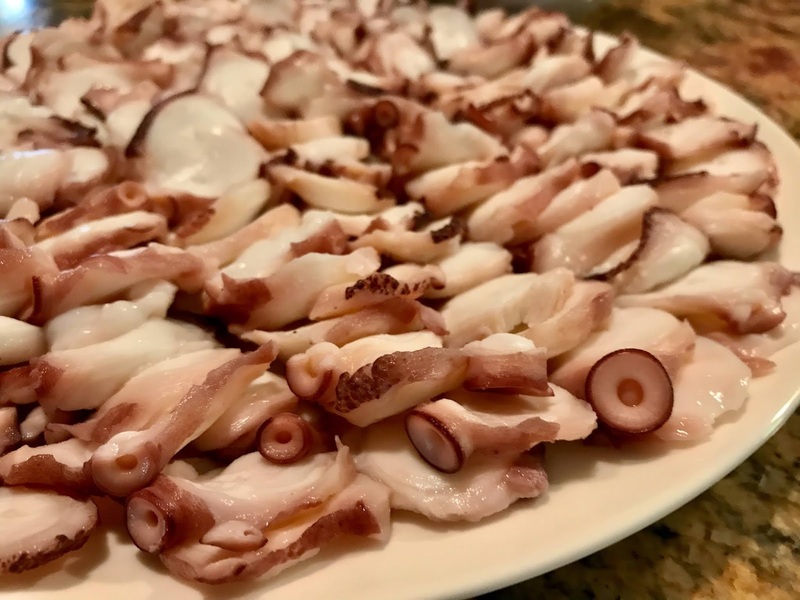 Since I first posted this, I've learned and picked up a few tips from my brother-in-law who prepares octopus for New Years dinner each year. I've incorporated these here, as well as a few new photos to update my 2017 post. When he made it over the holidays, the octopus turned out too salty due to the salt massage. My sister-in-law was able to fix the taste by rinsing it several times in cold water, thus removing the excess salt. 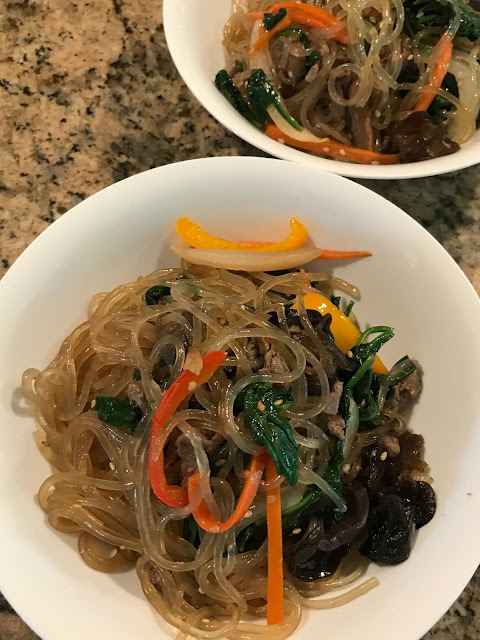 Give it a try - it's sure to impress any guest! 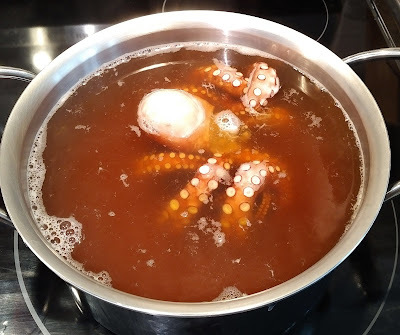 Wash the octopus, remove the thin membrane and cartilage from its head. Remove the beak/ face. Massage the octopus evenly, adding salt while massaging. Do this for 45 min total, spending 5 min on each tentacle and 5 min on its head. You will start to feel the legs "relaxing" and soften. Place the octopus in a large pot and add enough water to cover it. Bring the water to a boil. Once boiling, add the beer. Cook for 10-12 min on medium heat with the lid on. It is done when you can poke a chopstick through the head. Let it cool and carefully remove the webbed parts attaching tentacles, they are chewy pieces. 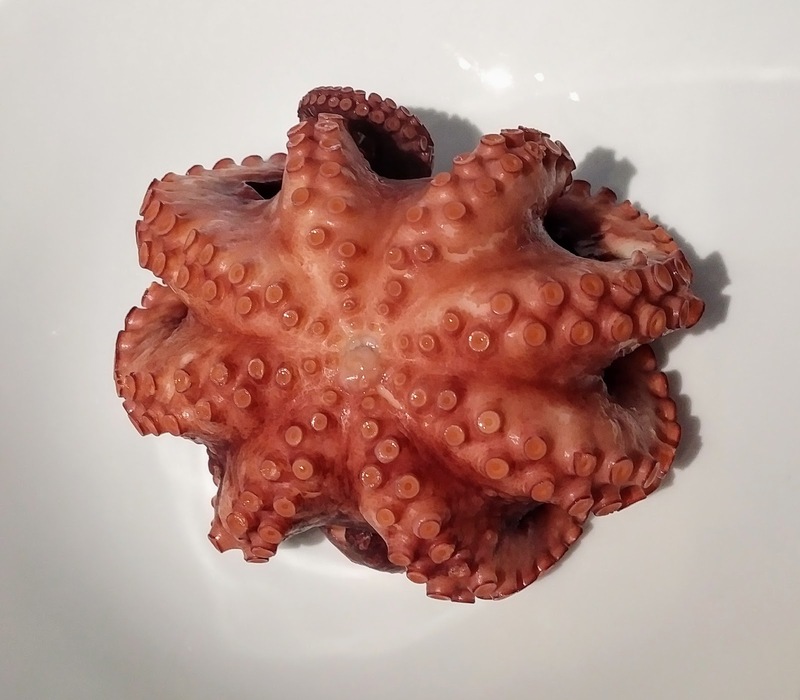 Cut into 3/4 inch slices to serve sashimi style "tako". 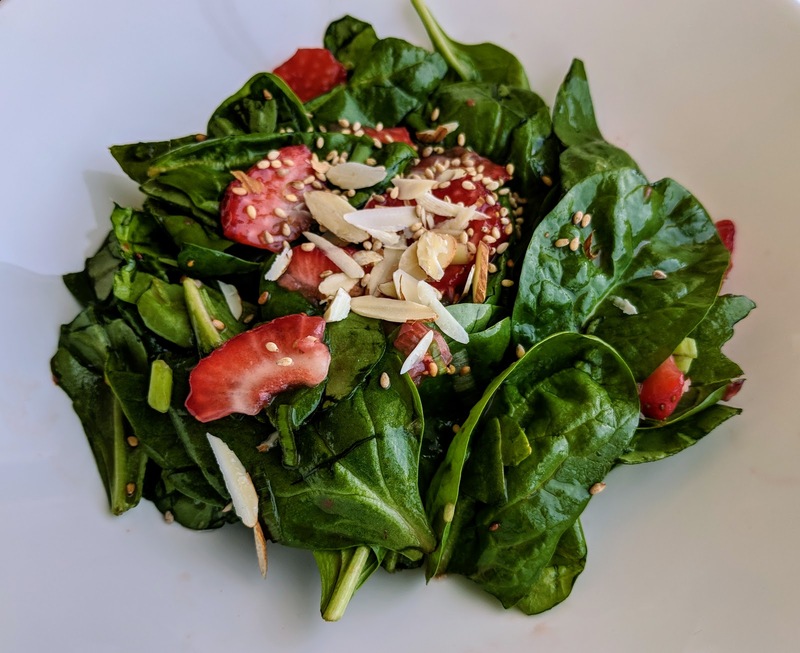 Use equal portions of each item above - I use 1 tablespoon of each. Add all the ingredients in a blender and blend for 30-45 sec until the sauce is smooth.